Know your region. What part of the country are you in? Know your soil. Is it course-textured and sandy soil or fine-textured; even compacted clay? Know your grass species. What grass species thrive where you are? What types of grasses are already in your lawn? Having this very basic info can help guide you in all the choices you make regarding each of the primary lawn care tasks, from seed choice to site-specific measures and fertilization. From growing through every maintenance task, watering and mowing and mulching – check these lawn care tips straight from the folks that make the seed. What factors are needed for a beautiful, thick, healthy lawn? There are many factors to go into having a fuller, healthier lawn. It all starts with choosing the right seed. This is critical. A premium grass (like Pennington’s Smart Seed) is often more fundamentally resistant to drought, disease and insects. It’s also important to ensure that there are good soil conditions, meaning the soil will provide the right foundation for grass growth. Furthermore, the health of grass relies on maintenance and upkeep through proper mowing, fertilizing and reseeding. Editor’s Note: For more info on How to Seed & Water a Lawn, see our article – How to Grow a Healthy Lawn. Grasses are separated into warm season and cool season turf-type species depending on their physiological characteristics. Cool season grasses, start their growth early in spring and continue when cool temperatures and rain are present. When temperatures peak in the summer, cool season grasses can go dormant ( << this is important and I will revisit). It’s best to seed cool season grasses during late fall or early spring. On the other hand, warm season grasses are best seeded in late spring or early summer and are slower to establish. In general, warm season grasses remain dormant or grow slowly during the cooler parts of the summer and wait until mid-summer to perform their best. A few popular cool season grass species are Bluegrass, Turf-Type Tall Fescue and Perennial Rye. The most common warm season grass species are Bermuda, Centipede and St. Augustine. Note: Throughout warm season regions, cool season species are sometimes used for winter overseeding. Cool-humid zones such as the Northeast, Pacific Northwest and portions of the Midwest are best suited for cool season species. The cool-arid portion of the U.S. encompassing the Midwest and West also utilizes cool season species such as Bluegrass, Turf-Type Tall Fescue and Perennial Rye. 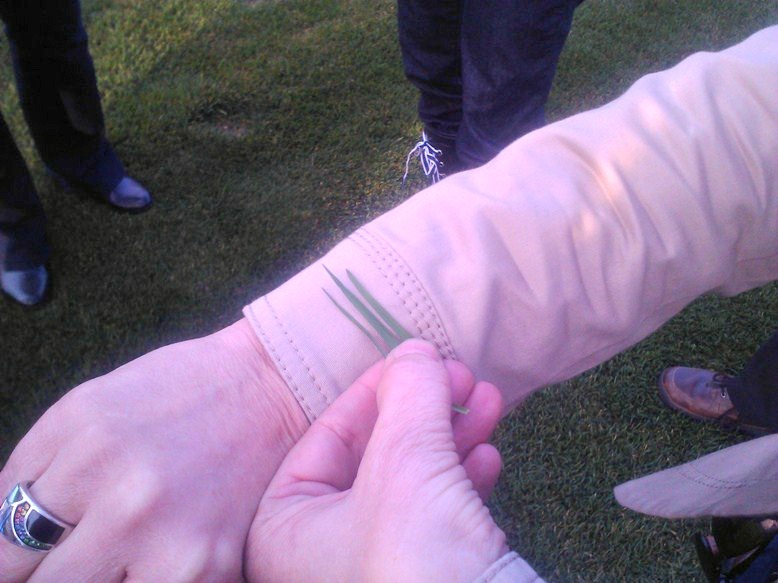 Because we were in Oregon (visiting NexGen – Pennington’s cool season research center), we got up close and personal with some the likes of Bluegrass, Fescue and Perennial Rye. (Fine) Fescue as the name would suggest is a relatively fine grass. Fescues can typically be identified by barbs that run on the outside edge(s) of the blade. Perennial Rye has a unique cupped, almost a boat-like, look. 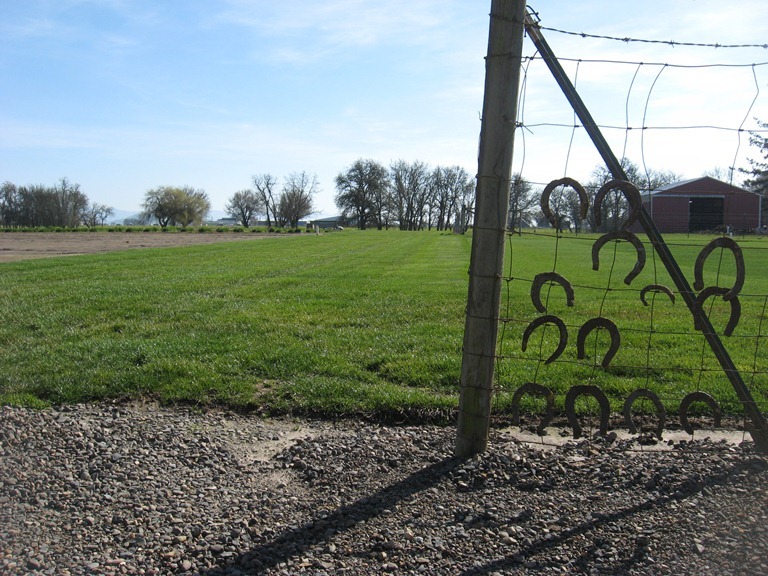 Kentucky Bluegrass, and as it was described to us, is a singularly unique species. Bluegrass can often be identified by a blue vein running up the center of its shaft. 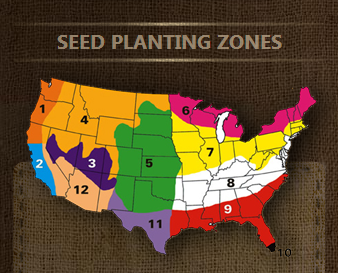 Check a wide array of Pennington Seed offerings here >> Pennington Seed Search Results on Amazon. For most seeds, 8lbs per thousand square feet is recommended for new lawns. There was a time when the company was recommending 12lbs, but this type of seed density can overcrowd plantings. As a rule of thumb and speaking of germinating — most seeds will germinate within two to three weeks of initial spreading if seeded during these prime windows. Before seeding, start with a soil test. There are effective self-tests available, and some Lawn & Garden Centers still have a trained soil specialist on staff. 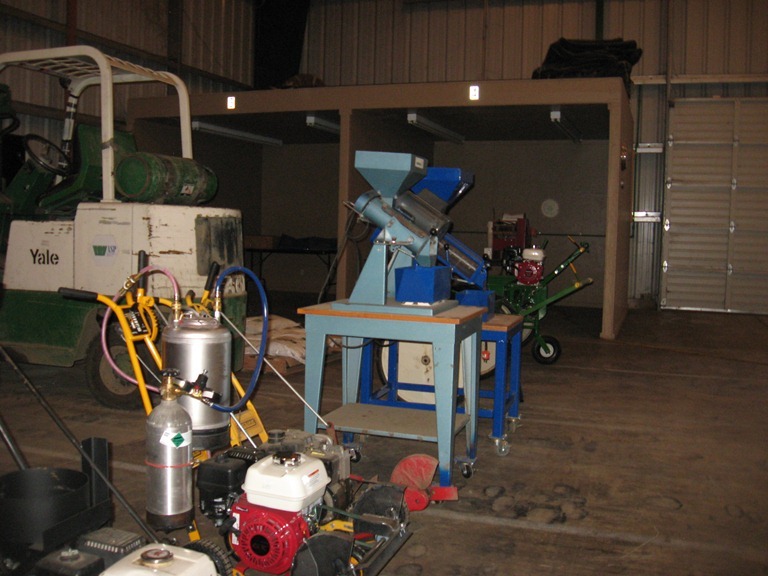 Look also to local agencies or universities – the cost for a soil analysis should be nominal. A soil test is used to evaluate the condition and levels of nutrients in the soil, namely pH, nitrogen, phosphorus and potassium levels. (Potassium in particular is very important for getting root systems started). Typically, lawns perform best at a soil pH level between 6.5 to 7 (dependent on the type of grass grown). A soil’s pH level determines how well plants are able to draw the nutrients they need from the soil. Because soil pH levels tend to change over time, it’s important to test regularly. Balance out your soil with the addition of soil amendments and/or fertilizer. Lime (pulverized limestone) is added to “sweeten” the soil (if pH is low) … a 40 or a 50 lb bag for a yard. Three conditions almost always ensure that the pH is low. If your lawn is say 30 years old with no “adjustment” the pH is then of course low. Spaces in shade (under trees and where grass roots are already battling for moisture) is a sure sign that pH is low. You see moss too, yep, pH is low. 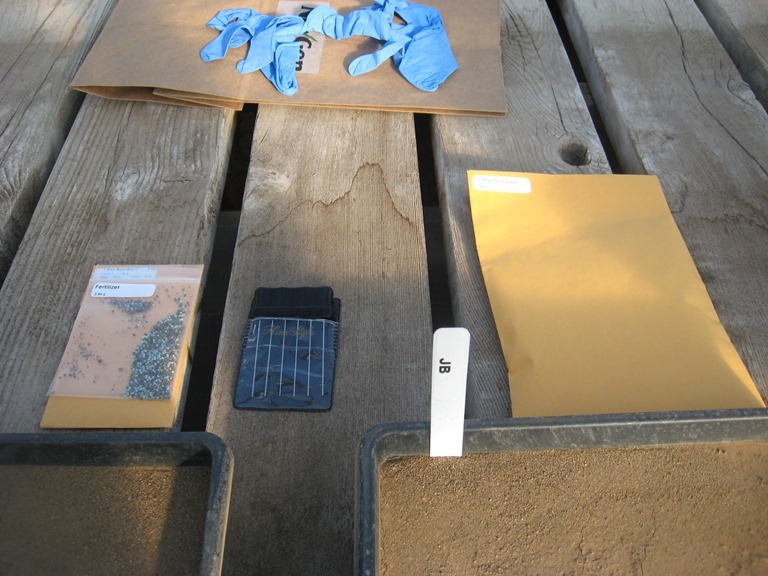 Inexpensive over the counter test kits may sometimes do the trick with soil testing: Luster Leaf Rapitest Soil Kit. The team @ Pennington recommend against roto-tilling unless the ground is completely compacted … in doing this you are at risk of stirring up weed seeds that may be sitting dormant in the soil. Aerating a lawn loosens the soil for proper root oxygenation and development. Course sand (not play or even building sand) will help aerate dense soils in new plating (like the dense red clay you would find in my region) — it opens up the soil and allows water to get to grass’s roots, instead of just running off. Do (spike) aerate and the Pro Tip: Inter-seed. Football fields for example are often Bermudagrass inter- or over-seeded with Perennial Rye. There are two types of shade according to the team @ NexGen: Building Shade and Tree Shade with tree shade being the more challenging. Limbs and leaves grab the blue wavelengths of light from the grass below making it that much more difficult for grass to grow. Here Debra Hignight of NextGen talks the Two Types of Shade. A fertilizer helps to supply the nutrients grass needs to grow properly. Before being ready for seed, the soil may require some final rough grading and debris removal. To evenly spread seed, homeowners should use a walking spreader to cover large areas. Hand spreading is best for smaller or harder to reach areas. 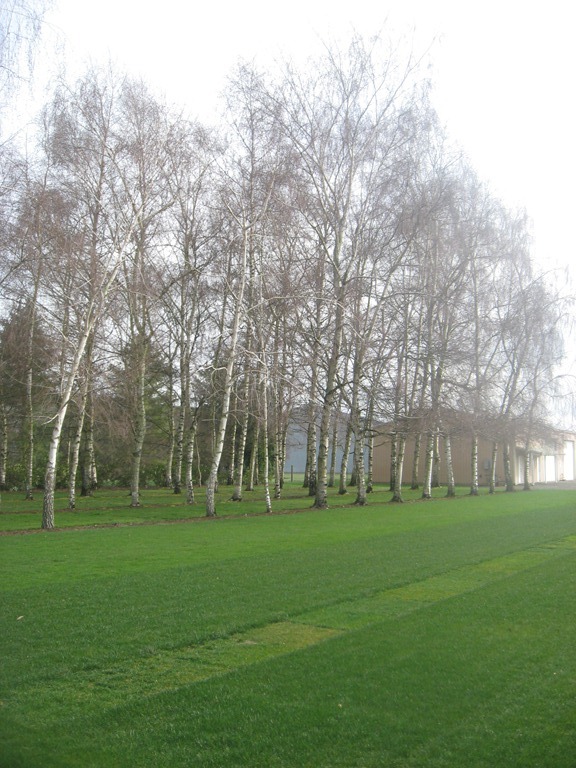 The application rate for a new lawn is twice that of an established lawn. Watering requirements can vary dramatically between germination, establishment and ongoing maintenance. During germination, homeowners should water to keep the soil moist. Following the first two weeks, homeowners should then water their lawn every third day for 15-20 minutes until established. As part of ongoing maintenance, watering should occur every fourth day for 20-30 minutes. At this stage, the main goal is to maintain a healthy lawn. This can be primarily accomplished by monitoring for color changes. In many cases, grasses that have become dormant are mistakenly watered. A lawn does not need water until the color falls by 50 percent, at which time one inch of water should be added. 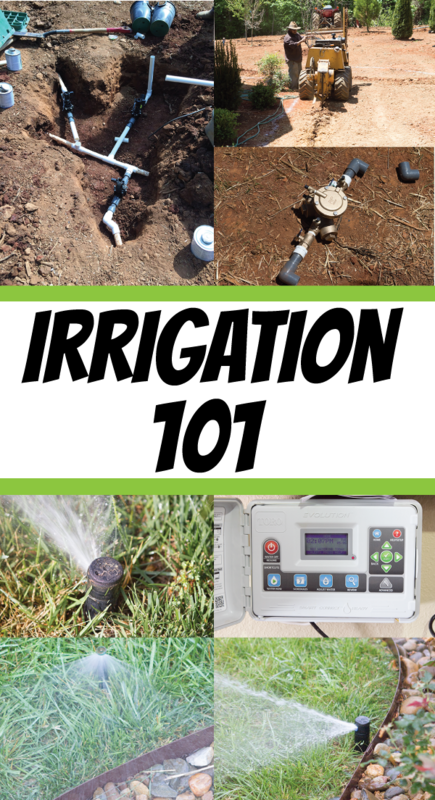 To determine the length of irrigation, place plastic cups or small tins to observe waterfall in a given area. 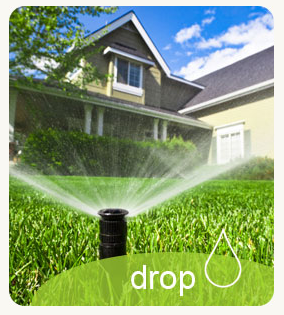 Homeowners should water their lawns during the early morning and avoid nighttime watering. During early morning pre-dawn hours, the day is not at its hottest point. This allows grass to retain moisture, while still drying in a safe amount of time. During a dry period, grass adapts by going dormant. During dormancy, grass will turn mostly off color or dormant and some consider unsightly–but not dead. Along the same lines, it’s also worth noting that a strong root system improves nutrient uptake, drought resistance and enhances a lawn’s ability to thrive under stress (drought, heat, etc.). 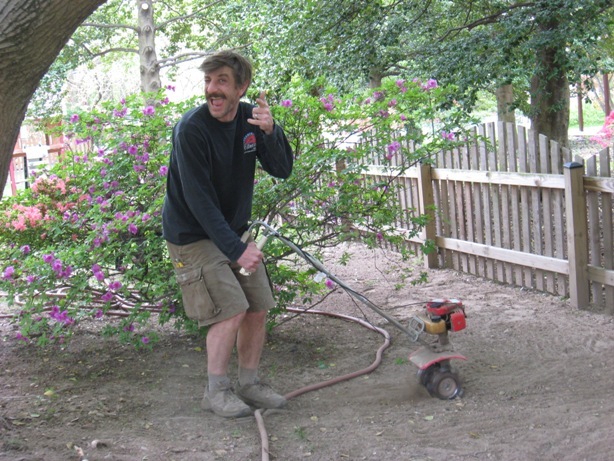 Mowing :: How often should a lawn be mowed? The general schedule for mowing a lawn revolves around the length of the grass more than the timing between mowing. When first mowing after seeding, wait until the grass is 1/3 taller than the desired height. After that point, the rule of thumb is to remove no more than 1/3 per mowing session to avoid putting any undue stress on the grass. When reseeding an established lawn, homeowners should mow at one notch lower than usual so sunlight can reach the soil. In general, warm season species (Bermuda, Centipede and St. Augustine) should be kept between 1.5 to 2 inches, while cool season grasses (Bluegrass, Fescue and Rye) should be around 3 inches. Mowing :: Are there different types of mowers for different species of grass? There are a wide variety of mowers on the market, but a mower that offers mulching is recommended. As the name implies, mulching mowers shred grass. The clippings left over serve the same purpose as mulch – preserving moisture and giving nutrients to the growing grass. 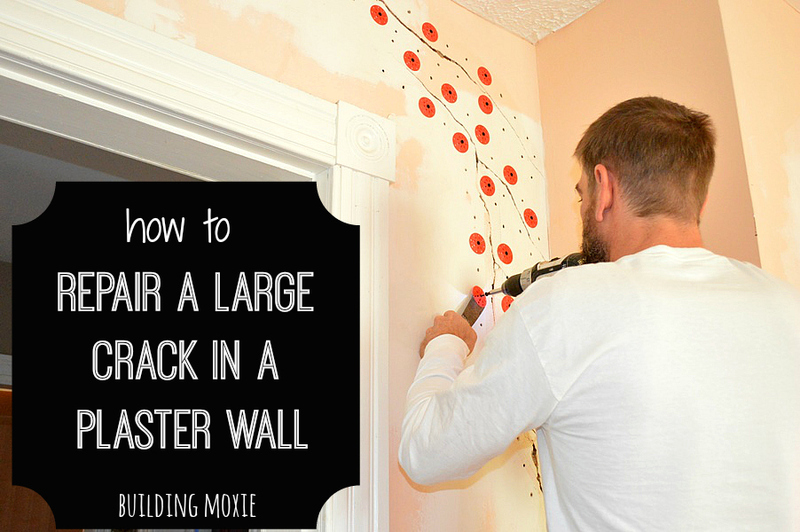 This was one thing that the members of the NexGen team recommended specifically. If you mow frequently, leave your clippings, yes you read that, and as long as they are not clumped but spread. NexGen uses a wheel mower to cut their grass. 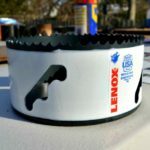 A rotary mower, that most homeowners are familiar with, can tear grass blades — this especially true as these blades dull and they do dull quickly. 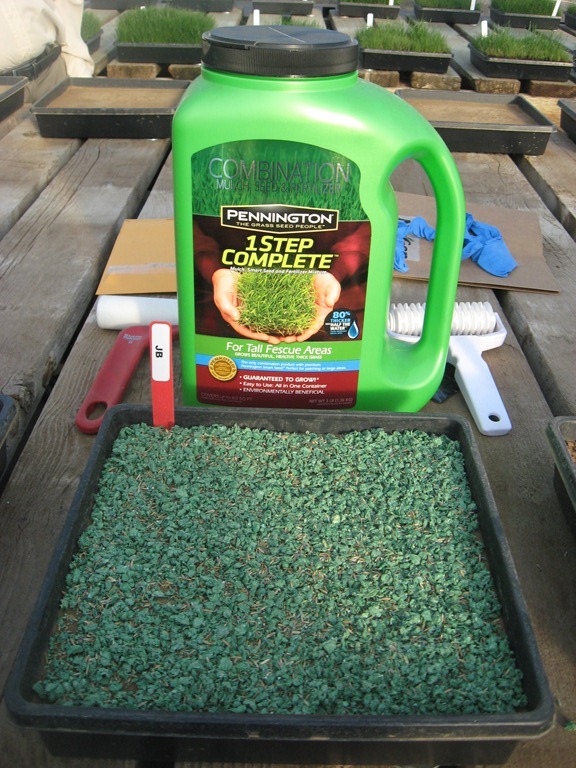 Mulch may in fact be what makes products like Pennington’s 1- Step Complete so effective. 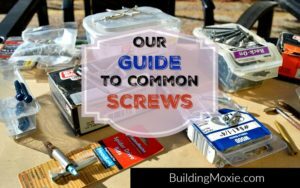 Why is 1 Step Complete so successful, and we certainly saw the results first hand (psst — No ground prep required)? “Is it the mulch?” I asked. The answer was “Yes, the right mulch.” You don’t want a mulch that over-absorbs stealing water from the plant. Hay and straw have been classic recommendations, of course, for new lawns. Excellent in fact as long as they are weed-free. 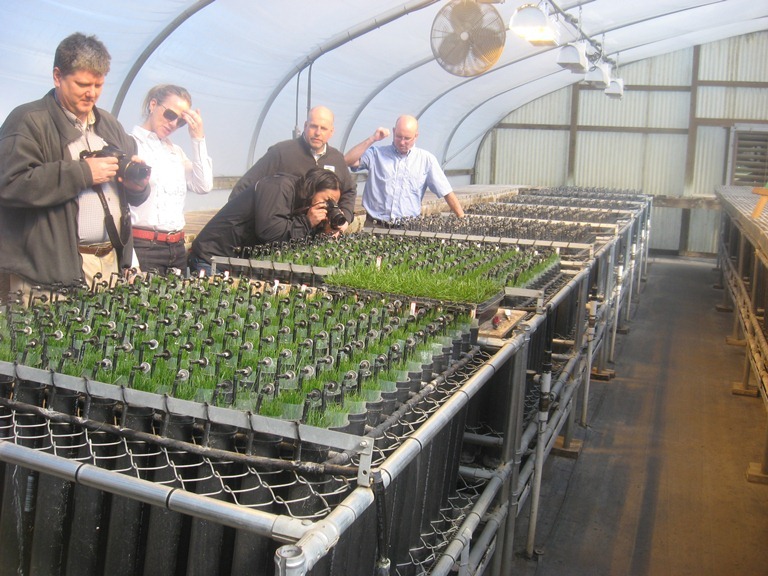 While offering a variety of additional info at their Pennington Site :: Learn & Grow, even more info on grass species/varieties as well as water conservation (though a little technical) can be found at both the Cooperative Turf Breeders Testing site and at the site for the Turfgrass Water Conservation Alliance respectively. Also some really helpful information here from @PrettyHandyGirl >> Grow a Better Lawn. And please, don’t forget to check out my earlier post on our Visit with Pennington Seed in Oregon. Ronnie Stapp, EVP of Seed Operations at Pennington, is first to admit that grass seed is not right for all cases. Renovation Loans :: What is a 203k Loan?